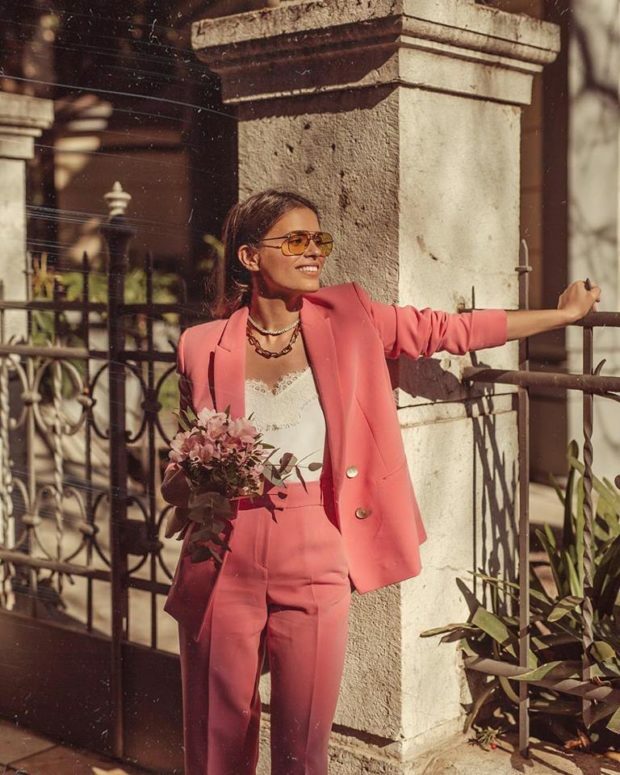 These spring outfit ideas will make you one of the stylish people around this spring. Get your spring style story straight—from the perfect little red dress, to statement tops, and a new take on the boyfriend blazer. Get inspired by the ladies who wear them well. Who knows more about new takes on dressing than the ladies of street style? Click through to see easy style hacks to steal this spring, here.